Today’s Nintendo eShop news: release date for Venture Kid, Katana Zero pre-orders tidbit, Nintendo eShop page for Pocket Rumble in Japan, Darksiders Warmastered Edition available for pre-purchase in Japan, and Nintendo eShop page for The Way Remastered in Japan! Today’s Nintendo eShop news: release windows and trailer Etherborn, latest trailer for X-Morph: Defense, Log-in Bonus for Onigiri, Japanese releases for de Blob 2, 30-in-1 Minigame Collection Vol. 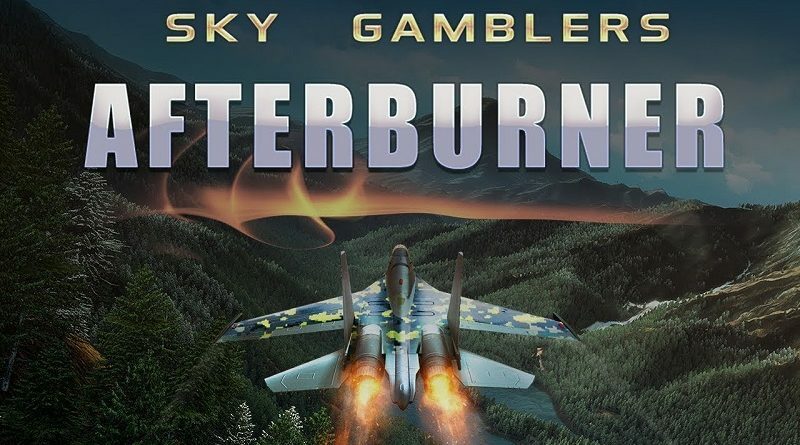 1, Enigmatis 2: The Mists of Ravenwood, When Ski Lifts Go Wrong, Superola and the Lost Burgers, and Dexteritrip, latest videos for SMITE, and launch trailer for Sky Gamblers – Afterburner! 6 February 2019 6 February 2019 Lite_Agent	0 Comments Aragami: Shadow Edition, Arc System Works, Atlus, Drinkbox Studios, Guacamelee Super Turbo Championship Edition, Guacamelee! 2, Guacamelee! 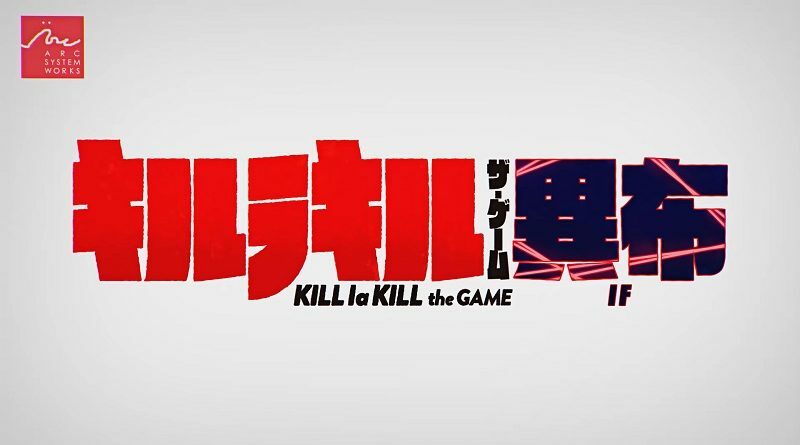 One-Two Punch Collection, KILL la KILL - IF, Lince Works, Microsoft, Minecraft: Wii U Edition, Mojang, Mortal Kombat 11, NetherRealm Studios, The Book of Unwritten Tales 2, THQ Nordic, Warner Bros.
Today’s Daily Briefs: latest set of pictures for KILL LA KILL -IF-, Guacamelee! 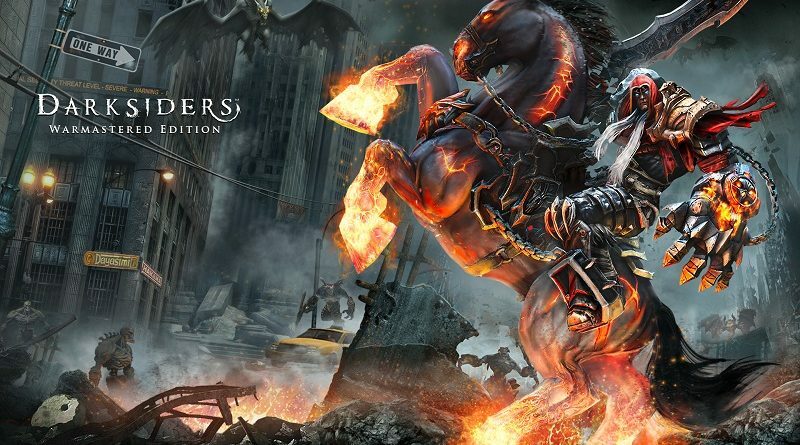 One-Two Punch Collection announced (retail), new character revealed for Mortal Kombat 11, latest video clip for Aragami: Shadow Edition, screenshots for the latest Minecraft update, and launch trailers for Etrian Odyssey Nexus and The Book of Unwritten Tales 2! 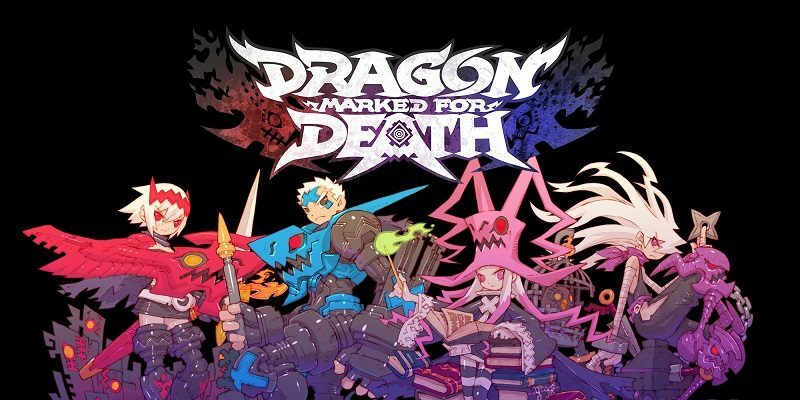 Today’s Daily Briefs: latest set of details and concept art for Dragon Marked for Death, upcoming udpate for Monster Boy and the Cursed Kingdom, latest video for ROBOTICS;NOTES DaSH, footage for Sphinx and the Cursed Mummy, video message for Splatoon 2: Octo Expansion, latest TV Commercial for Dragon Quest X, and translated interviews for Shining Force! Today’s Daily Briefs: screenshots for Arcade Archives Bomb Jack, latest trailer for Steins;Gate Elite, Monkey Wall releasing tomorrow in Japan, latest screenshot for Dungreed, latest video clip for Dead End Job, footage for The Raven Remastered, launch trailer for FutureGrind, and latest TV Commercial for Dragon Quest X! 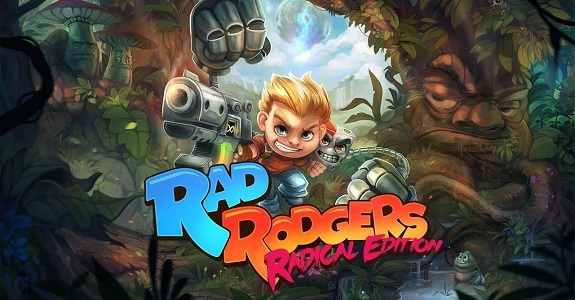 Rad Rodgers is headed to the Nintendo Switch as Rad Rodgers Radical Edition, featuring some additional content and features! 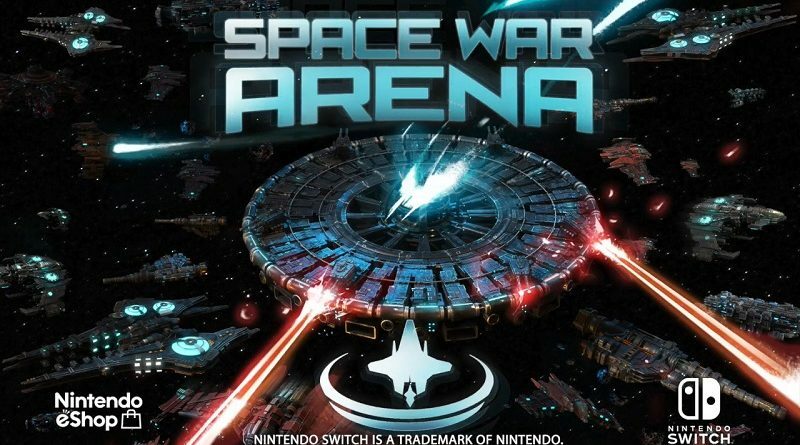 Today’s Nintendo eShop news: release date and trailer for InkyPen, trailer and details for Aquatic Adventures Of The Last Human, latest DevBlog post for Decay of Logos, latest illustration for Incredible Mandy, latest character profile for Nippon Marathon, Japanese release date for Giana Sisters: Twisted Dreams – Owltimate Edition, latest video clip for Feudal Alloy, and launch trailer for Hunter’s Legacy: Purrfect Edition! Today’s Nintendo eShop news: Ape Out and Yukinko Dai Senpuu ~Sayuki to Koyuki no Hie Hie Ousoudou~ announced for the Nintendo Switch, release date for Diggerman, latest screenshot for Picontier, Japanese release date for de Blob, latest video clips for Feudal Alloy and Incredible Mandy, and launch trailers for Carcassonne and Beholder: Complete Edition! 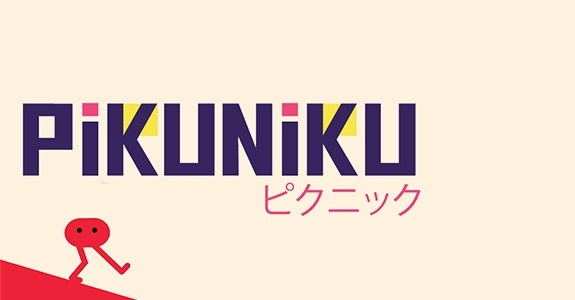 Today’s Nintendo eShop: development completed for Pikuniku, behind the scenes video for Incredible Mandy, Kickstarter update for My Girlfriend is a Mermaid! 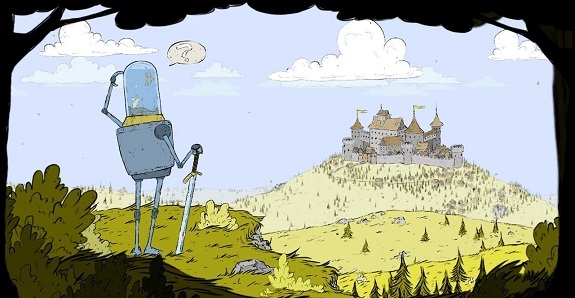 ?, Revertia announced for the Nintendo Switch, InkyPen delayed, latest screenshot for Picontier, latest early pictures for YIIK, release date for Sine Mora EX in Japan, latest livestream recording for Swords & Soldiers 2 Shawarmageddon, latest video clip and equipment set for Feudal Alloy, latest video clip for Beholder: Complete Edition, launch trailers for Superbrothers: Sword & Sworcery, ABZÛ, The First Tree, Screencheat: Unplugged, and Akihabara – Feel the Rhythm Remixed, and latest The Download and Nintendo eShop Highlights videos! 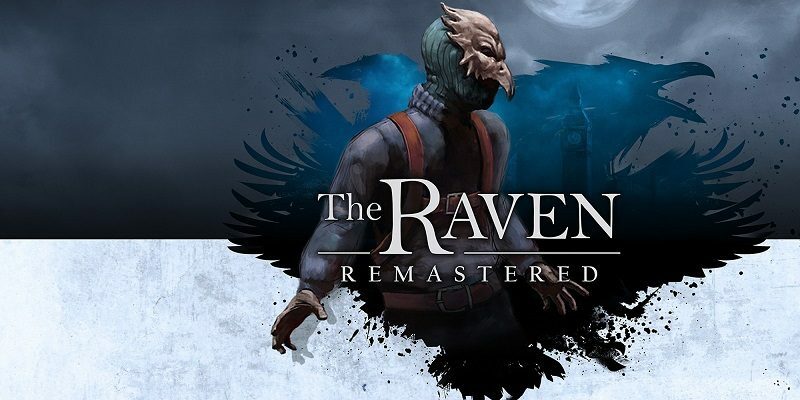 Yesterday, THQ Nordic announced not one, but three games for the Nintendo Switch at once: The Raven Remastered, Sphinx and the cursed Mummy, and The Book of Unwritten Tales 2. 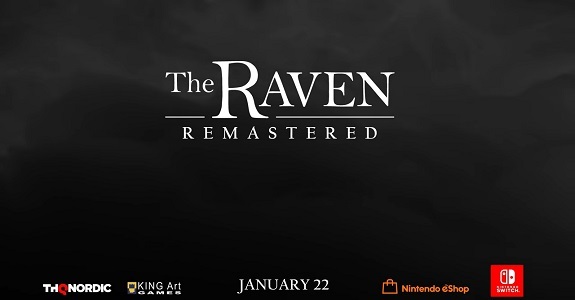 They will all be released in Early 2019 in Europe and North America!